Pantene Coupons | 2 New High Value Pantene Coupons Just released | PRINT NOW! New Pantene Printable Coupons | Don't Miss Out! 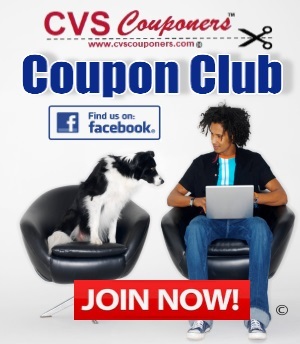 Your going to want to print these 2 New High value Pantene Styler Coupons for this week sales on now at CVS! 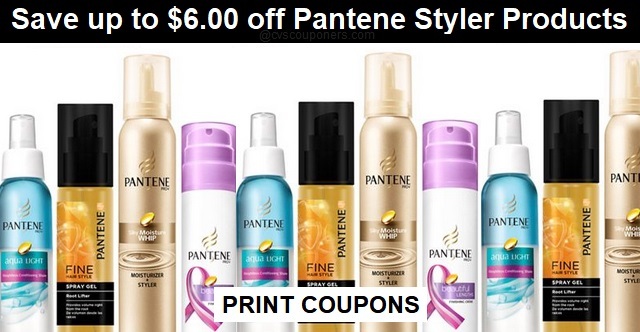 These two new Pantene Styler coupons won't last long, so be sure to print yours now! 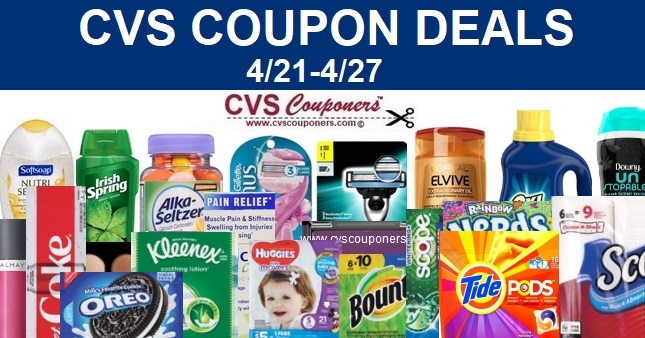 Redeemable at CVS Stores only. ➧FREE 50 Count Tub of All PowerCore Pacs Laundry Detergent!